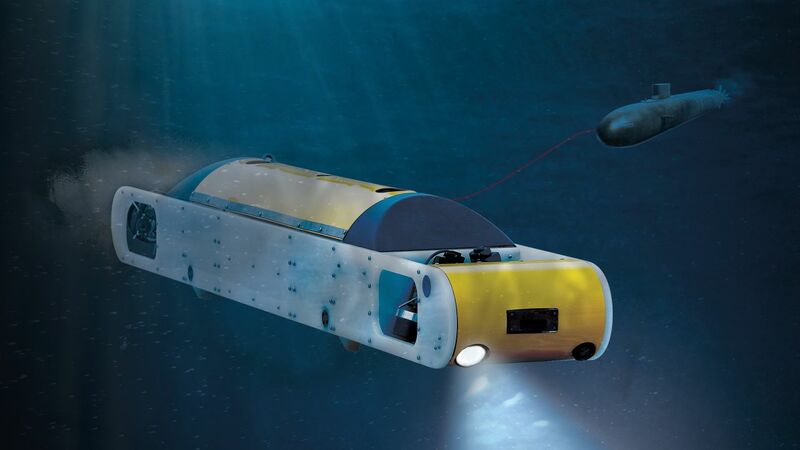 Underwater vehicle systems for defence applications. Littoral waters vary widely in nature. The shallow depths, complex hydro-acoustic environment and sometimes dense civil traffic result in an ever-changing situation. Defending these environments is a complex challenge, and it's one that Saab is tackling head on. 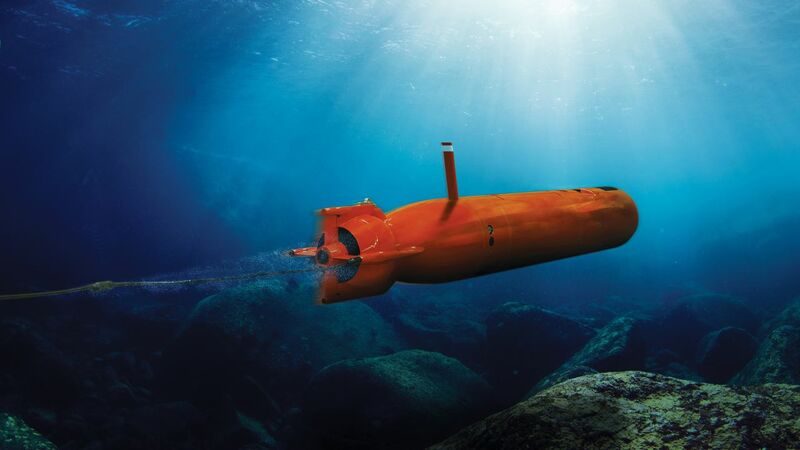 Saab develop sophisticated underwater weapon systems, sensor systems and sub-surface equipment to help our customers enhance and extend their defence capabilities. 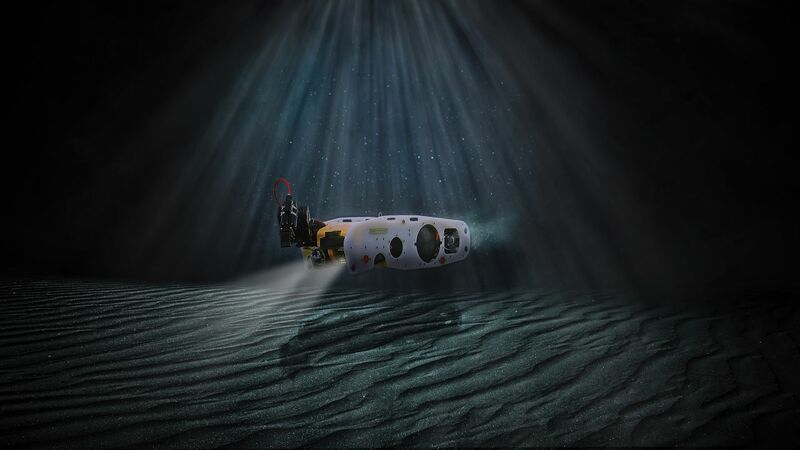 The tasks of mine reconnaissance and mine disposal demand a multifunctional Remotely Operated Vehicle (ROV). The Double Eagle is the first choice for many navies when it comes to Mine Countermeasures (MCM).The Double Eagle is remotely operated and can be launched from a ship, shore or any craft of opportunity (COOP), helping it meet emerging demands such as for Organic MCM. There are two configurations: mine hunting (Detection and Classification) and mine disposal (Identification and Disposal). With its autonomous capability the SAROV can run well ahead of the vessel, relaying information to the operator onboard and ensuring the vessel is forewarned of any mine threat. The robust design, mission modularity, long-term mission time and short turnaround time of the Double Eagle SAROV makes it a highly cost-effective and safe solution for your MCM operations. The Double Eagle SAROV can be run by remote operation or autonomously, making it an ROV/AUV hybrid. The SUBROV is a ROV system that is controlled and operated from a submarine. The system comprises an ROV and a winch, including a tether management system and an operator console. 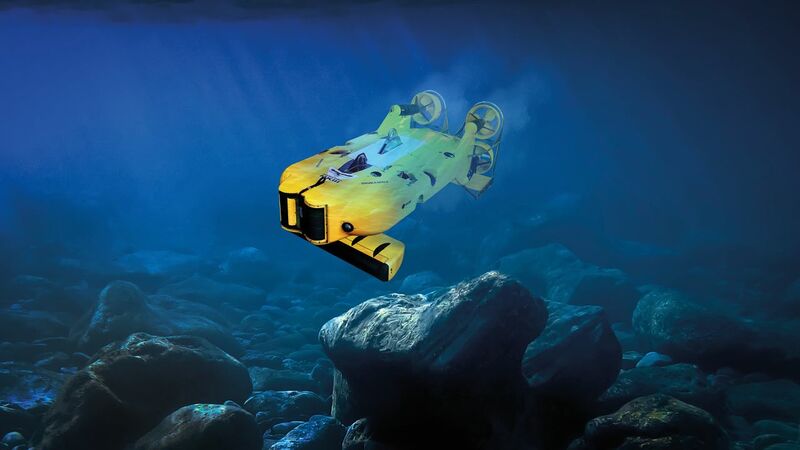 It has a modular and scalable design which allows the easy integration of new tools and sensors, enabling operators to perform all imaginable tasks without the need to modify their submarines. 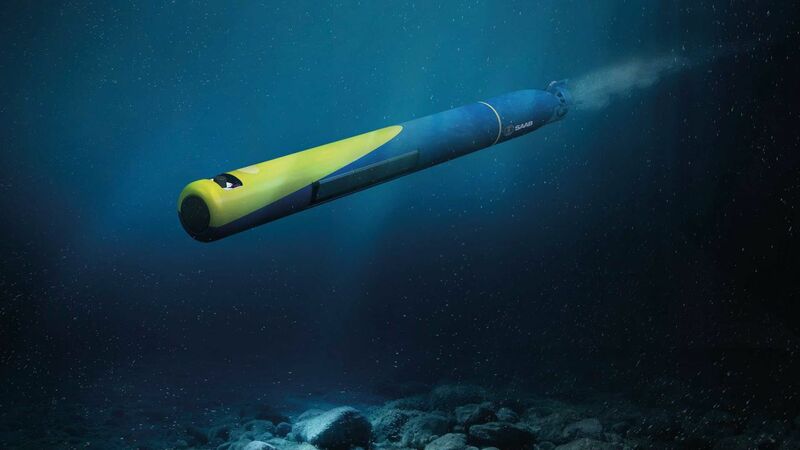 With its modular design, Saab's AUV62-MR offers a level of flexibility that is superior to conventional alternatives such as vessels with a hull-mounted or towed sensor. 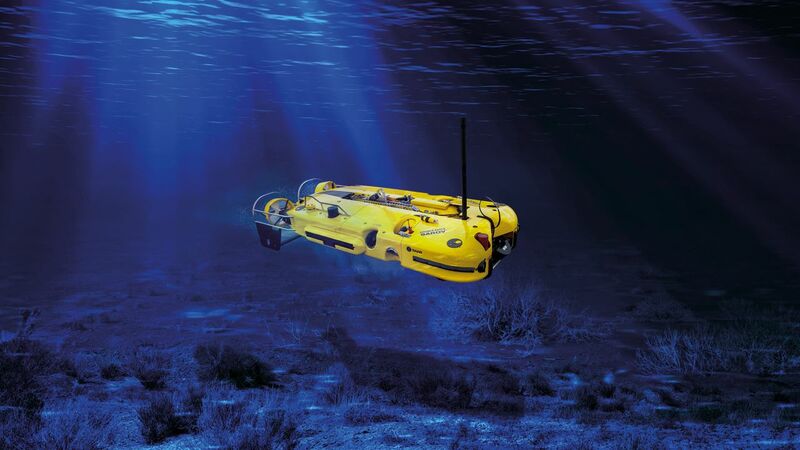 As a complete, autonomous system fully equipped for military purposes, the AUV62-MR is the modern choice for Mine Countermeasures (MCM). By removing men from the minefield, the vehicle provides a safe underwater solution that is capable of adapting to changing threats during naval operations. The first choice for ASW operator training. Submarines play a crucial role in maritime defence. Using such a vital naval asset as a target in Anti-Submarine Warfare (ASW) training is expensive and consumes resources. AUV62-AT is a low-cost alternative. The AUV62-AT supports ASW operator training and onboard sonar and command systems check-ups. It features powerful built-in tools for training, planning and evaluation — capabilities which enable it to replace submarines in ASW training. The underwater Improvised Explosive Device (IED) represents a growing terrorist threat, both globally and for the US domestic maritime domain. Saab has been working with the US Underwater Hazardous Device Response Community to develop the ground breaking Waterborne Anti-IED Security Platform (WASP). 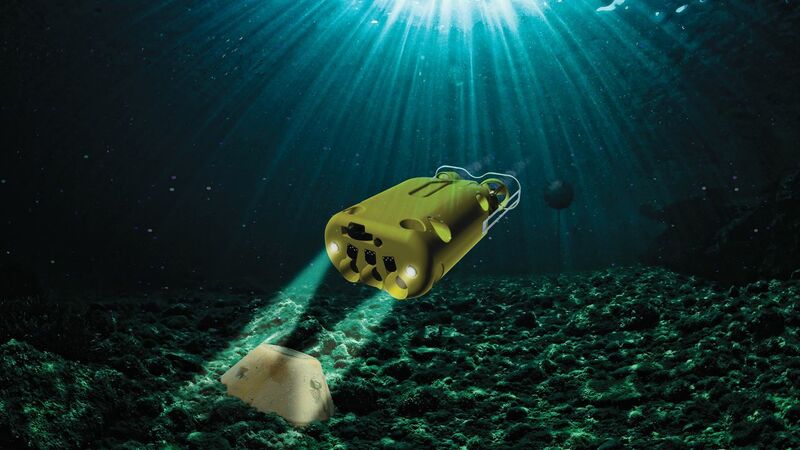 Saab's latest generation Remotely Operated Vehicle (ROV) is designed for successful location, identification and neutralization of IEDs specifically in the confined areas and challenging environmental conditions of ports and harbours. Tackling maritime mines. Saab's unique Multi-Shot Mine Neutralisation System (MuMNS) is one example of how our highly reliable and adaptable vehicles can be used in a variety of different roles, including live operational mine clearance, peacetime operations against historical ordnance, mine investigation and underwater demolitions. The system is effective against a complete range of underwater targets: mines (ground, moored, floating and drifting), depth charges, torpedoes and IEDs. A separate inspection or training round is not required for the system and so the team is able to train exactly as it would operate.